There is no planet B. We all must do our best to ensure that we make as little mark on the planet as possible so that we can leave a healthy, green planet for our kids to grow up on so that their grandkids needn’t ask “Granny, what was a tree?”. Sounds like rampant scifi speculation? Think again. We’re currently at a tipping point where the damage that we as a species are doing to the planet is irreversible. The late Stephen Hawking even speculated that unless we changed our ways we’d render our planet uninhabitable in less than 100 years. You don’t have to spend a small fortune outfitting every window in your home with the latest and greatest in double glazing technology to make them greener and save yourself money. Simply installing UV Window Films can help to seal in the free heat that your home gets from the sun to help cut down on your heating bills. The film will also make your windows tougher and more secure with additional protection from the elements and burglars. Believe it or not, one of the best things your household can do for the planet is to change your eating habits. A diet rich in meat and dairy products carries with it a heavy carbon footprint. Animal agriculture is one of the leading causes of worldwide deforestation, habitat loss, species extinction and contributes to more air pollution than the entire transportation sector. Perhaps the most effective way to make a difference to the planet is to load your family’s plate with fresh veggies, fruits, grains and beans. You don’t necessarily have to go full vegan to make a difference, simply focus on incorporating more plants and less of everything else into your diet. Even doing Meat Free Mondays can make a difference. The planet and your family’s health will thank you for it. 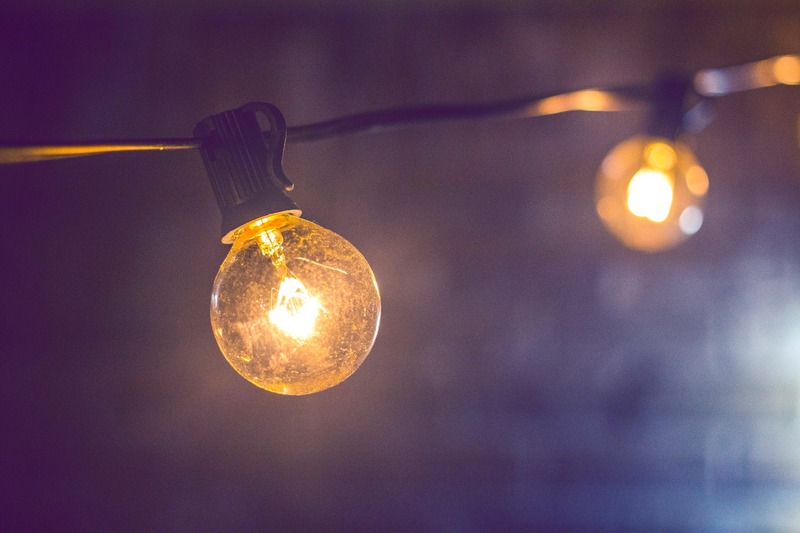 If your home is still using old fashioned filament bulbs for light, it behoves you to replace them with energy saving CFL bulbs as soon as possible. Filament bulbs use 90% of the energy they consume on heat and just 10% on light. That’s an inherently wasteful equation light there. Energy saving bulbs are inexpensive and last a whole lot longer meaning that you not only save money, you spend considerably less time on stepladders changing bulbs. If we as a species are to make our homes greener, we need to break the cycle of disposable thinking. Place a blanket ban on single use plastics in your home, take your own reusable cup to Starbucks, take your own metal lunch box for takeout foods and resist pre packaged sandwiches for lunch. Not only will you help make the world a better place but you’ll save money since the cost of all that packaging is invariably passed on to the consumer.